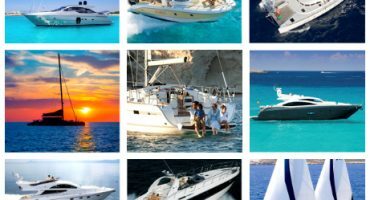 Welcome to IBIZABOATS, we have a large fleet of yachts, boats, sailboats, catamarans, to navigate Ibiza and Formentera, hold a party or event on board, spend a day with family or friends. Enjoy your vacation to the fullest, rent a boat and have an unforgettable vacation! We have our own fleet of yachts. More than fifteen years of experience support us. Enter and choose one of the models. 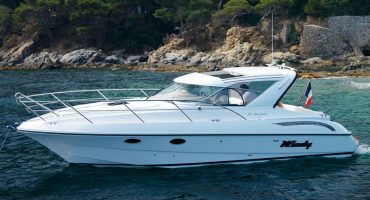 If you want to rent a motor boat to go all over the waters of Ibiza, enter and find a variety of available models. 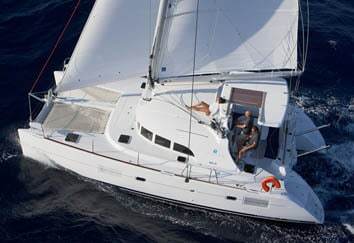 Enjoy Ibiza in one of our sailboats. 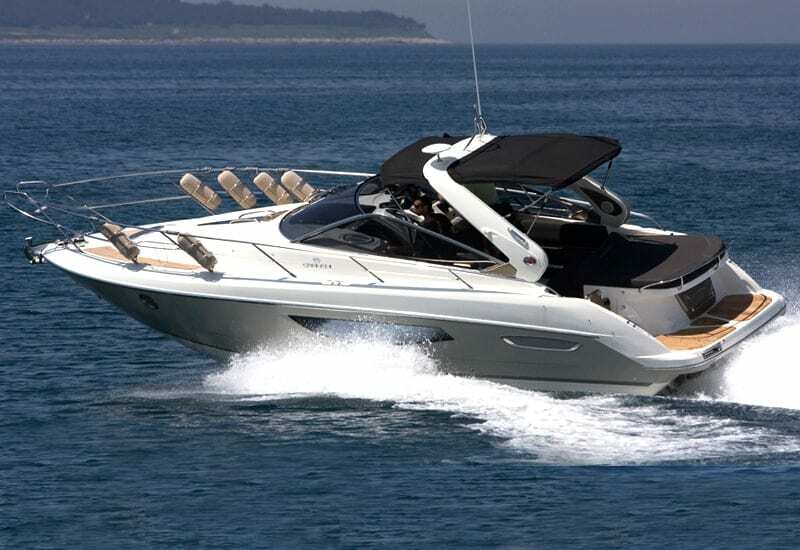 Enter here to see all the boats and our exclusive prices. 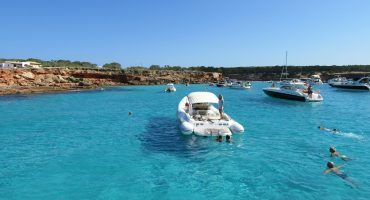 In this section you will find our catamarans offer so you can navigate in the waters of Ibiza. If you are looking for a special boat that is not in our main listing. New and second hand boats. Consult without compromise and we will take you to your dreamy boat. 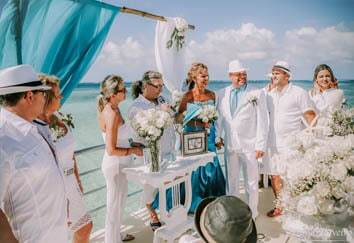 We organize weddings, Boat Bachelor Party, incentive programs, productions, all kind of social and business meetings on board. 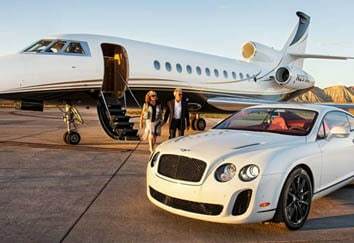 Concierge services, aviation and executive transportation service provider. 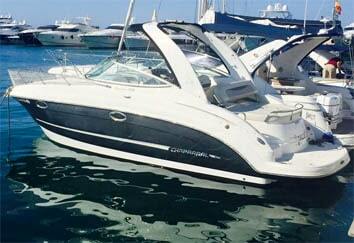 More than 20 years offering the best charter service in Ibiza. 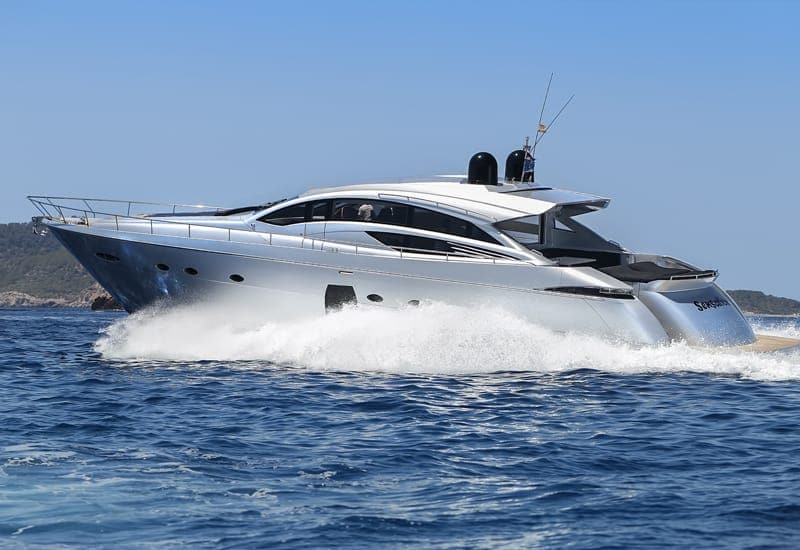 IBIZA BOATS, boats charter company in Ibiza offers you to rent boats in Ibiza (rent a yacht in Ibiza, sailboat rental in Ibiza, rent a catamaran in Ibiza, boats for rent in Ibiza, jet skis, and another kind of vessels) and Formentera. 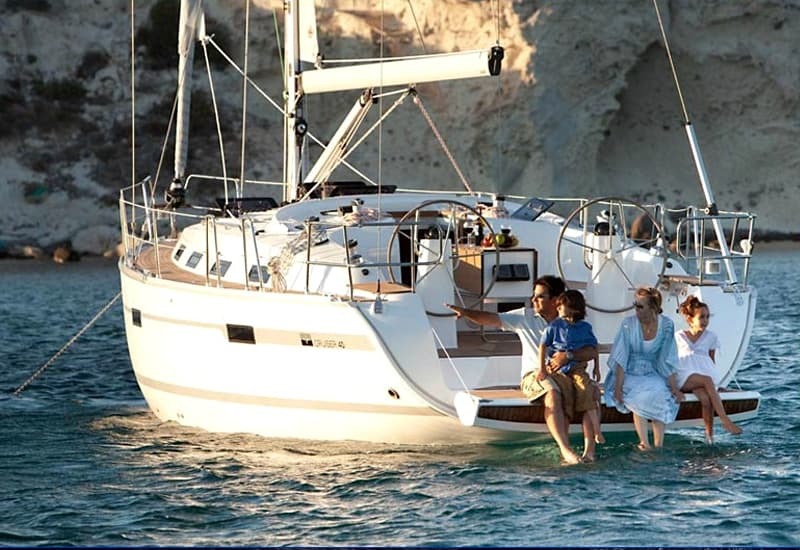 Enjoy renting a yacht and discover the coast of the Balearic Islands (Ibiza and Formentera). 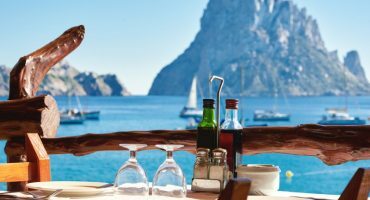 Rent a sailboat in Ibiza and enjoy the sunset, or if you prefer enjoy the Mediterranean in an unforgettable way aboard a catamaran. 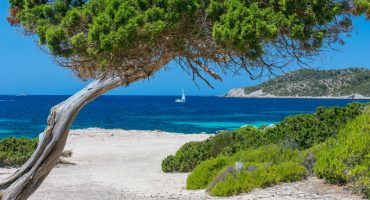 Be amazed by sea calm and charm of Ibiza, coves, coasts and nightlife. Boats for rent in Ibiza since 1993. We differentiate ourselves from the competition for our experience in the sector, our competitive prices and our great customer service. 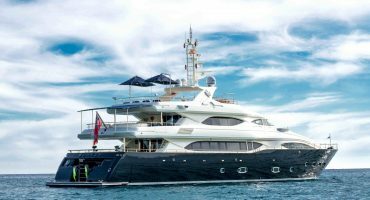 If you are thinking in carrying out any event aboard a boat in Ibiza please, contact us, don´t hesitate to consult us and we will advise you. We count on professional skippers to navigate our fleet of sailing boats, yachts, boats and catamarans in Ibiza. They are highly trained, speak your language, experts in the islands and all their secrets, beaches, coves, restaurants, beach bars and others to make your vacation an unforgettable experience. 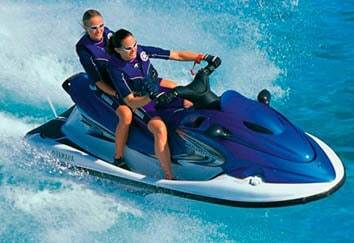 Ibiza news and boat rental promotions.